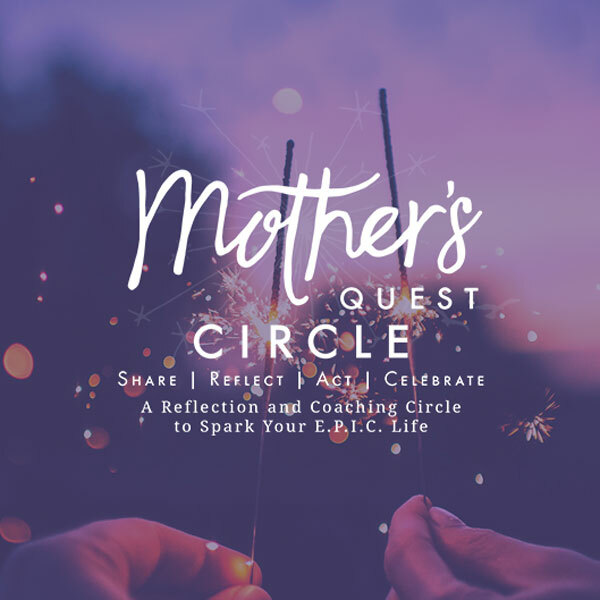 I’m honored to share this Episode #38 of the Mother’s Quest Podcast with someone who even my children were excited I was interviewing… best-selling, award-winning, children’s recording artist Laurie Berkner. Widely recognized as the uncrowned queen of children’s music, Laurie’s albums, released on her own label Two Tomatoes, have been best sellers beloved by children and adults alike. Her debut DVD, which went quadruple platinum, was the first-ever indie children’s music DVD to enter Billboard’s Top Music Video chart at #1. Laurie’s twelfth album, Laurie Berkner: the Dance Remixes, was released in September 2017. A longtime fixture on TV’s Nick Jr. and Sprout channels, Laurie’s music videos now appear regularly on NBCUniversal’s Universal Kids channel. And she’s ventured into new creative endeavors, writing the music and lyrics for three Off-Broadway children’s musicals produced by New York City Children’s Theater and publishing a series of Simon & Schuster Books for Young Readers, including Pillowland, which has become my son Jacob’s story and song of choice at bedtime. Laurie’s music bridges a divide between parents and their children and invites connection, joy and meaning. In our conversation, I was compelled by the stories Laurie shared about families whose children have cancer and listen to her music for comfort in the hospital or whose children have autism and their first words were the names of Laurie’s songs. For her, bringing opportunities for connection and making space for creative expression is her true mission and has begun to take many forms. I was fascinated to learn about the unplanned path that brought her from preschool teacher to children’s musician, and how the tenets that inform her music training program, to stop talking and “put it in the music,” to let children express themselves in their own voice, and to follow children’s rhythm and leadership are powerful metaphors for parenthood and life. 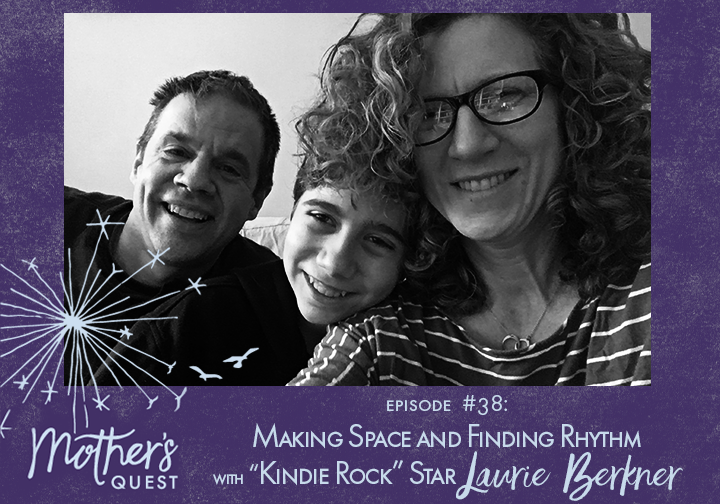 I felt so enriched by this conversation, and following Laurie’s guidance, I’m committed to creating more space for emotion, connection, play and music with my children. But, there’s also something else. The day after I recorded this episode and had the honor of hearing Laurie sing about the moon, I took in the power of the Lunar Eclipse and the rare Blue Moon, sending an email to Laurie to note the synchronicity of it all. I was struck again to learn that as I release this episode, Dr. Roz, the woman beautifully honored in the dedication for this episode, would have celebrated her birthday this week, if she were still alive today. So, I also leave this experience with renewed faith in ripple effects beyond what we first imagine and a reverence for following the rhythm in our lives, if we make the space to listen. 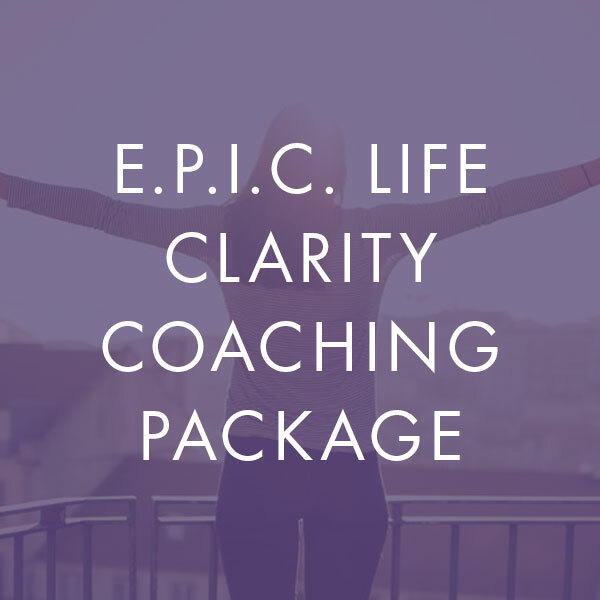 How the E.P.I.C. 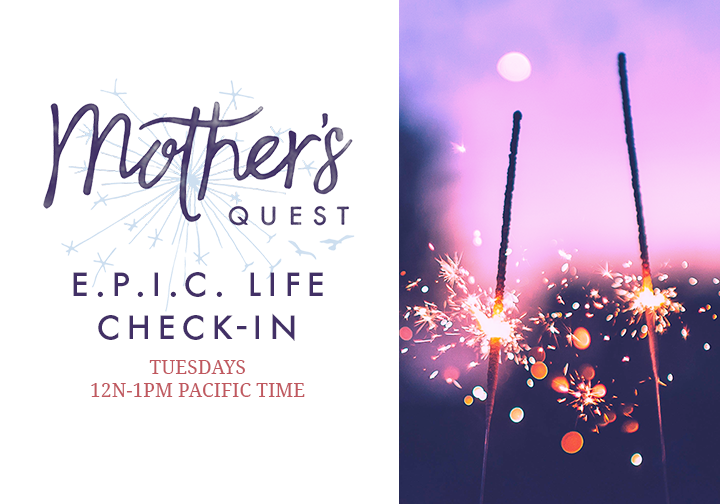 Guideposts show up in Laurie’s life and how she is on a quest to bring more of the “I,” investment in herself, through meditation, exercise and more. Make space for connection and music with your own children. Use music in your daily routine by turning an ordinary task with your child into a song.